Looking for quiet time with God? Shut Yourself Away With God Block out the noise and pressures of the world around you and immerse yourself in some precious quiet time with God. The scriptures in this colouring book were chosen to draw you into His presence and come to know Him more. Whether you re a novice or an experienced colourist, you'll feel the stress melt away as you read quotations from the Modern English Version of the Bible and journal your thoughts and reflections in the space provided alongside the richly detailed designs for colouring on every page. In His Presence Colouring Book With Journal by Passio, was published by Passio in November 2016 and is our 23945th best seller. 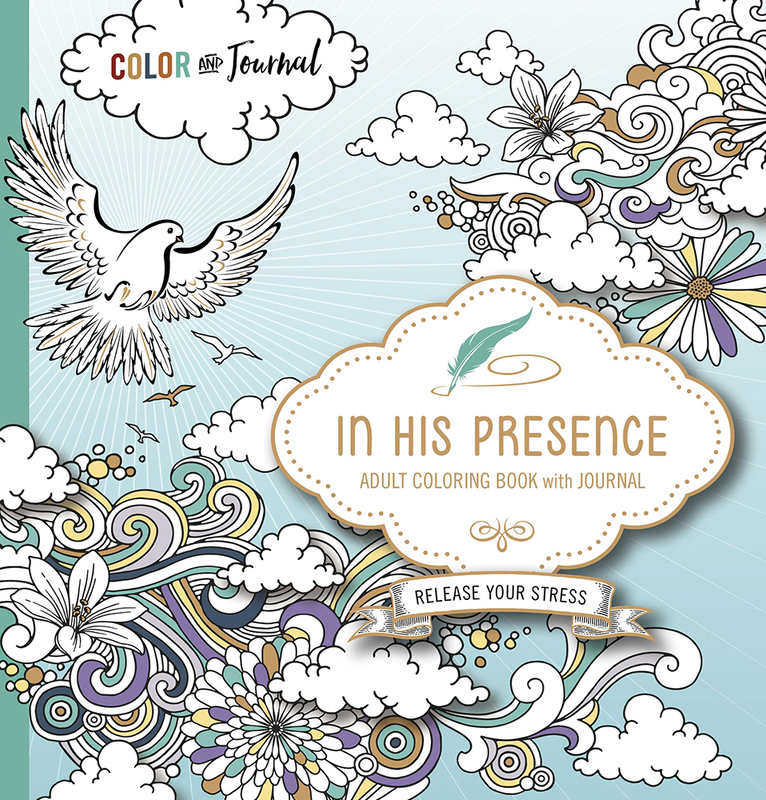 The ISBN for In His Presence Colouring Book With Journal is 9781629989631. Be the first to review In His Presence Colouring Book With Journal! Got a question? No problem! Just click here to ask us about In His Presence Colouring Book With Journal.